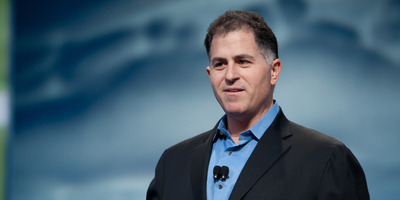 Carl Icahn says Dell’s offer to buy VMware tracking stock is massively undervalued. Follow VMware’s stock price in real-time here. Two months after disclosing a $US535 million investment in both Dell and it’s recently acquired tracking stock, VMware, Carl Icahn announced Monday he has upped his stake in the tracking stock to more than 8% – or over $US2 billion. The billionaire activist investor, now VMware’s second-largest shareholder, published a scathing letter bashing the proposed $US21.7 billion buyout by Dell that could make the computer giant publicly traded once again. “While we have unearthed many undervalued opportunities in the past, very few companies compare to the current opportunity and the massive undervaluation of DVMT – which exists in plain sight for all to see,” Icahn said in the letter published online Monday. The true value of VMware should be $US144, according to Icahn, who maintains the deal in its current form values the company at closer to $US94. By his calculations, VMware could generate $US12 per share in free cash flow over “a few years,” resulting in a value of more than $US250 a share. VMware holders shouldn’t agree to the deal “unless it contains a very, very substantial increase,” Icahn said. 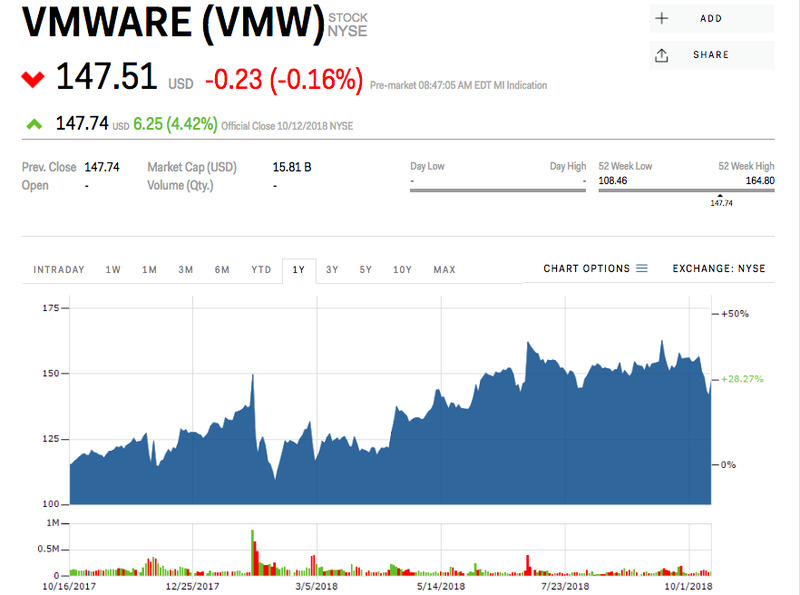 As a tracking stock, VMware’s financial information is reported separately from Dell’s private books, but offer holders no equity stake in the subsidiary business unit. Dell plans to buy VMware’s outstanding shares for about $US109 per share in cash for DVMT, while valuing Dell’s new shares at around $US80, according to Bloomberg. VMware holders will receive 1.3665 shares of the new stock for every one they own. Icahn isn’t the only one concerned about the deal. In February, Morgan Stanley analysts Keith Weiss and Sanjit Singh called it the “worst case scenario” for VMware shareholders. They see VMware being worth $US143, roughly in-line with Icahn’s measurements.